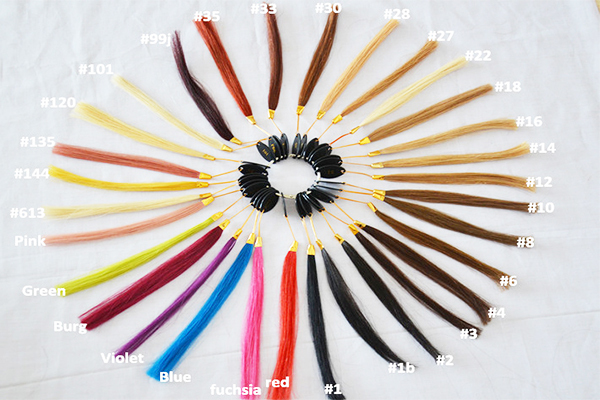 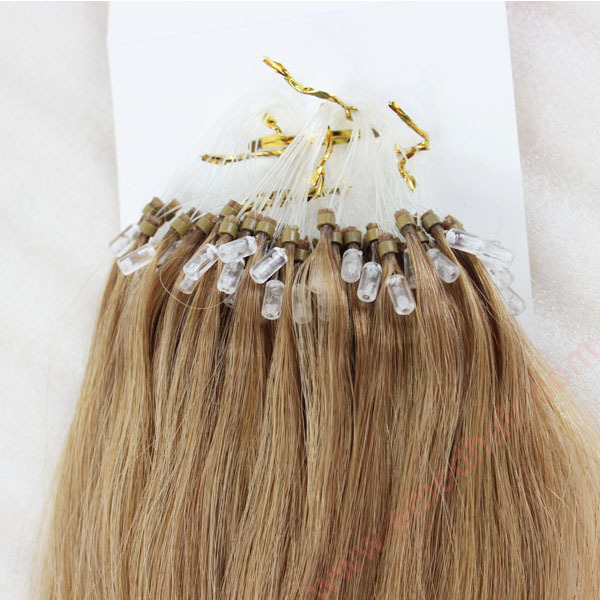 China micro ring loop hair extension for short hair and thin hair end. 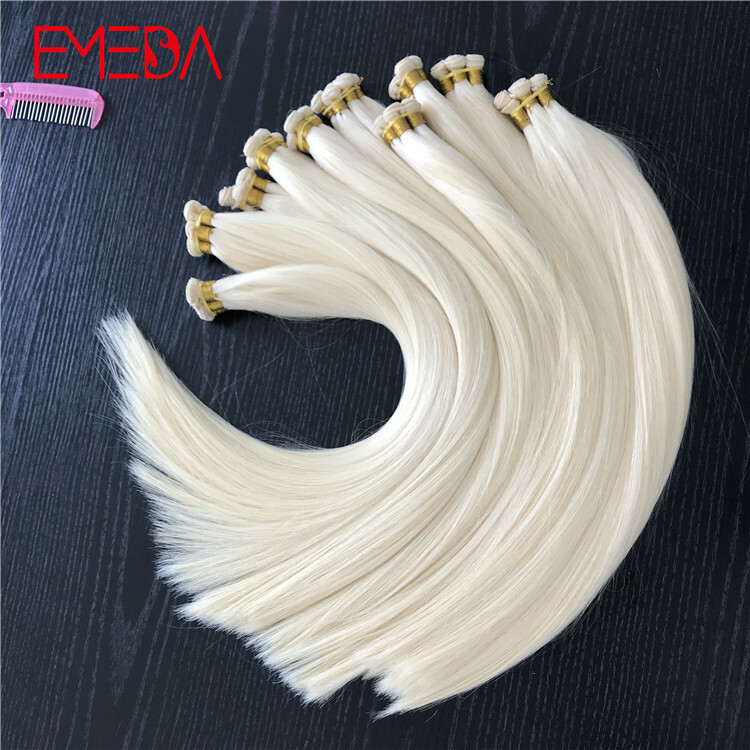 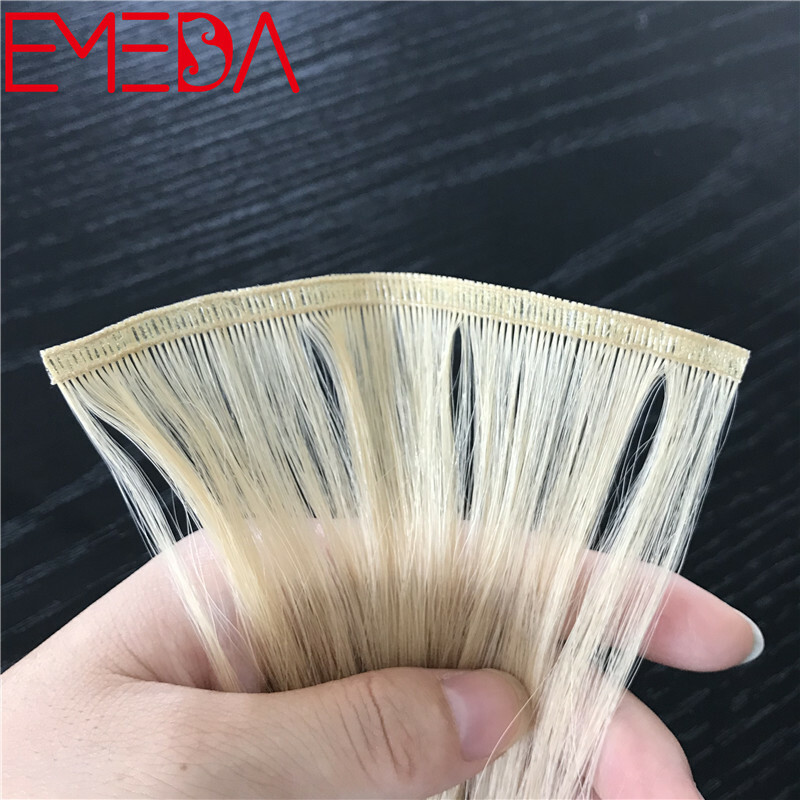 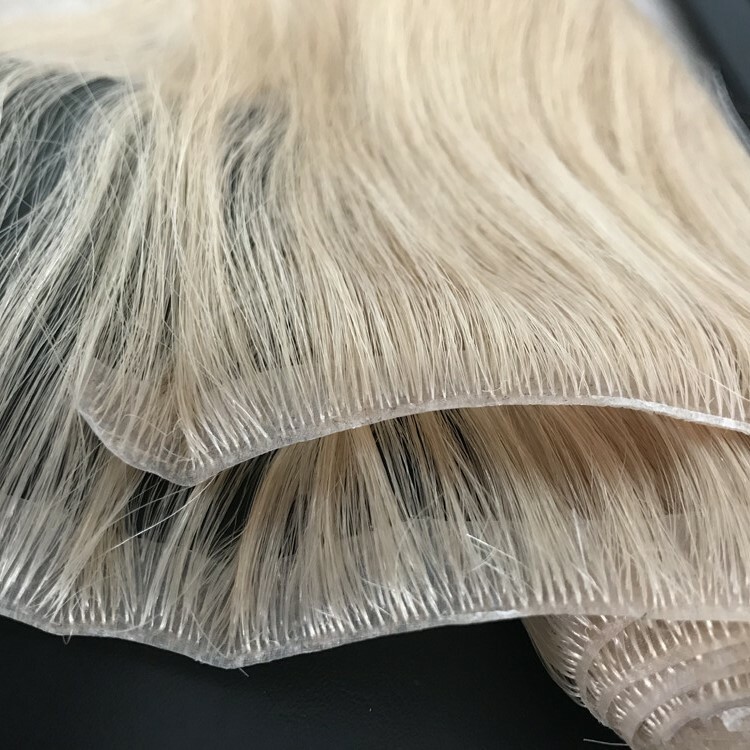 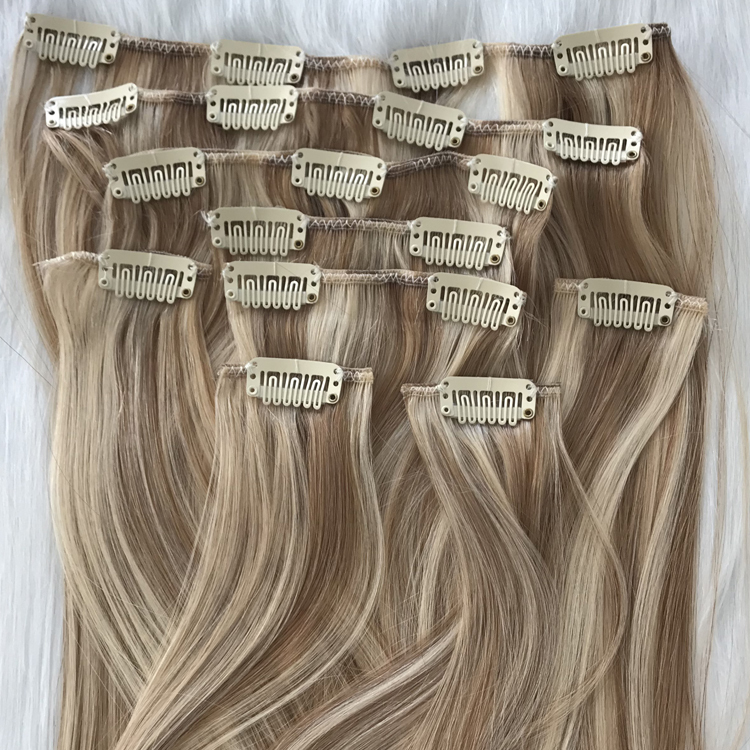 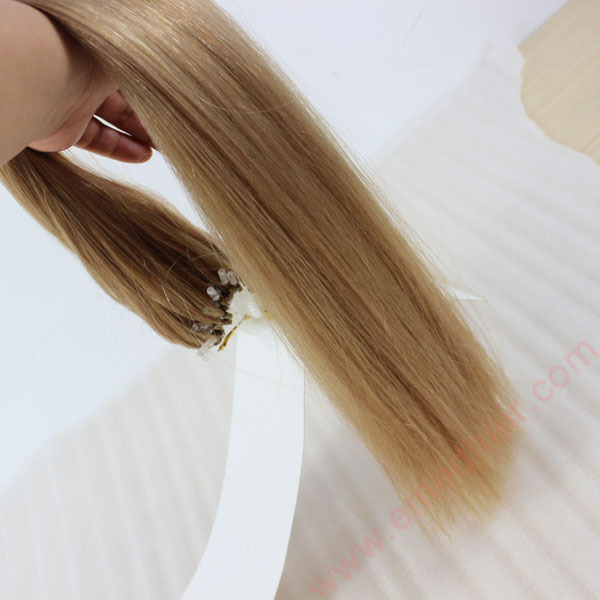 If you wish to add length to your gorgeous locks, Micro Loop Human Hair Extensions are just what you need.8-32inch micro ring loop hair all can be customized. 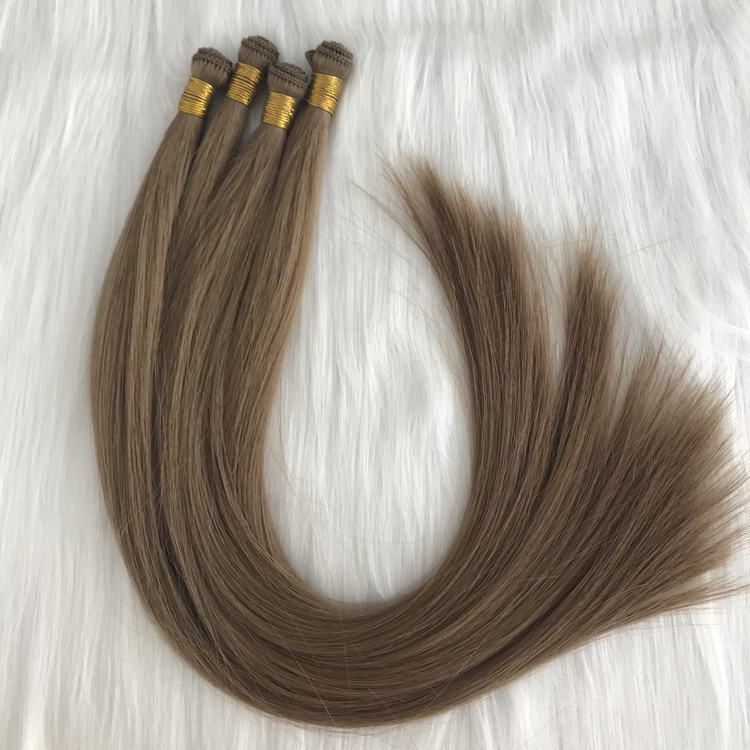 Micro ring loop hair is easy to wear and it sustain longer than any other type of hair extensions. 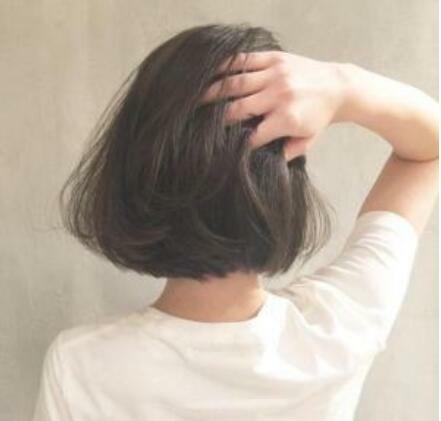 When you wear it ,will just like your natural hair. 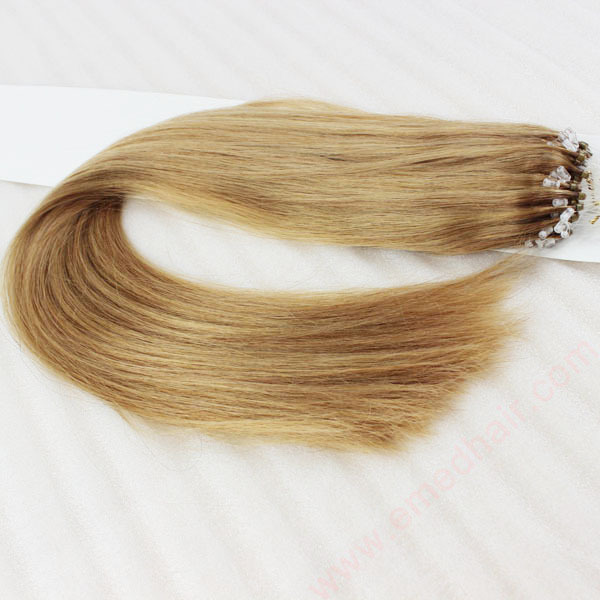 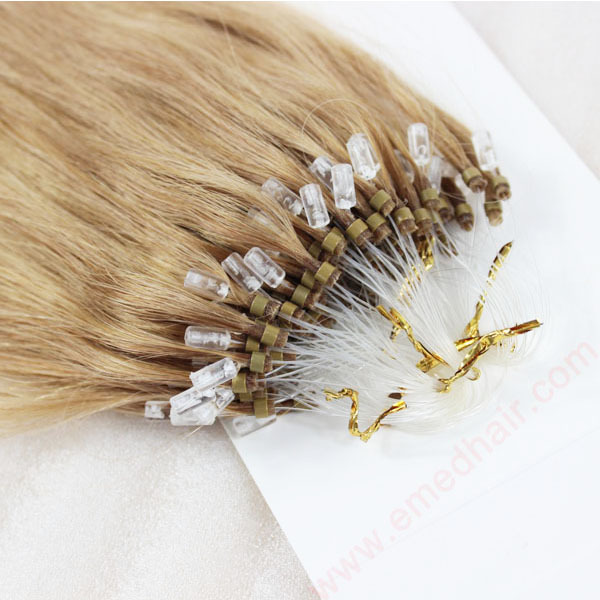 Micro ring human hair extension with good quality ,no shedding . 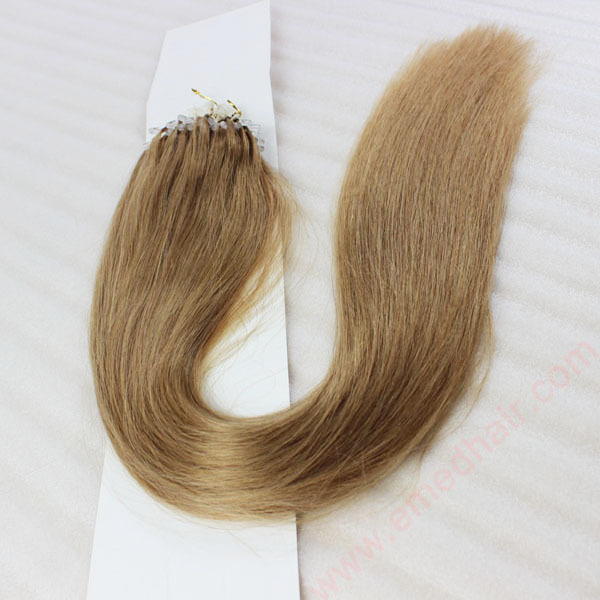 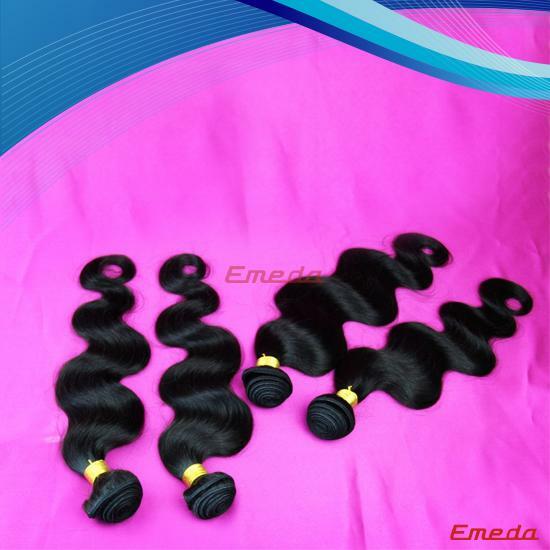 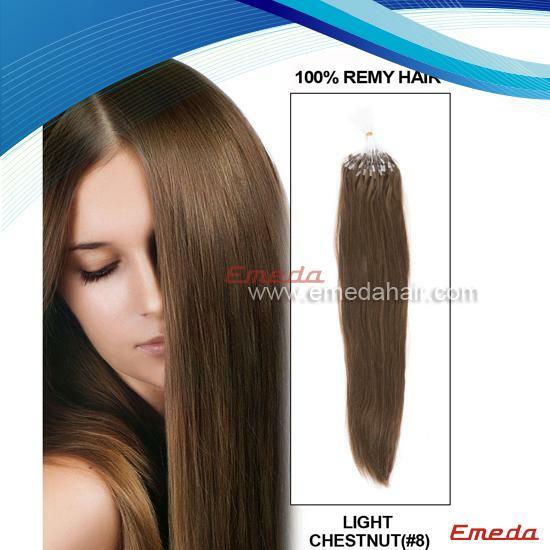 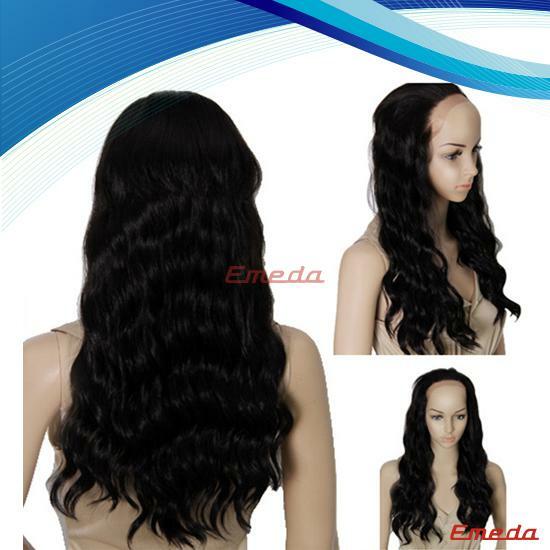 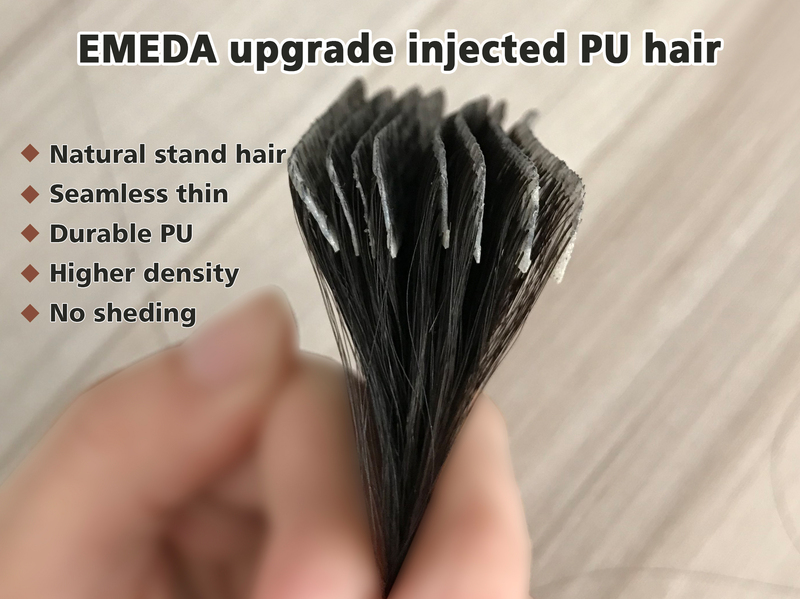 It is made of 100 percent premium quality human hair. 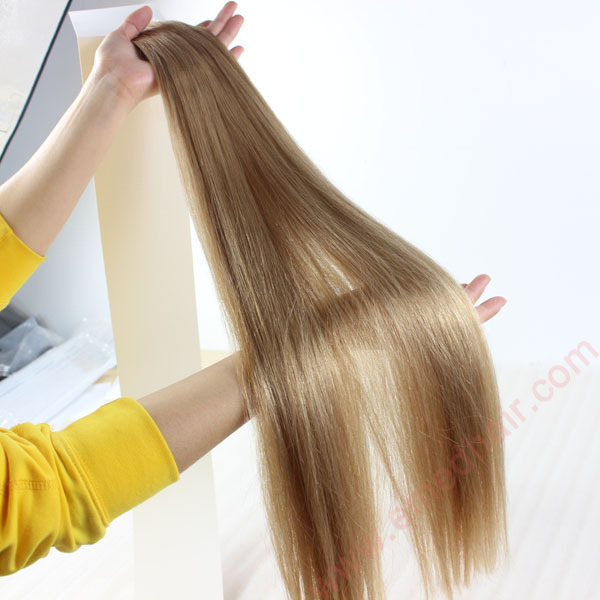 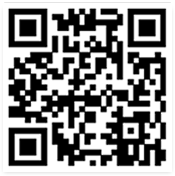 It will give you a best hair experience. 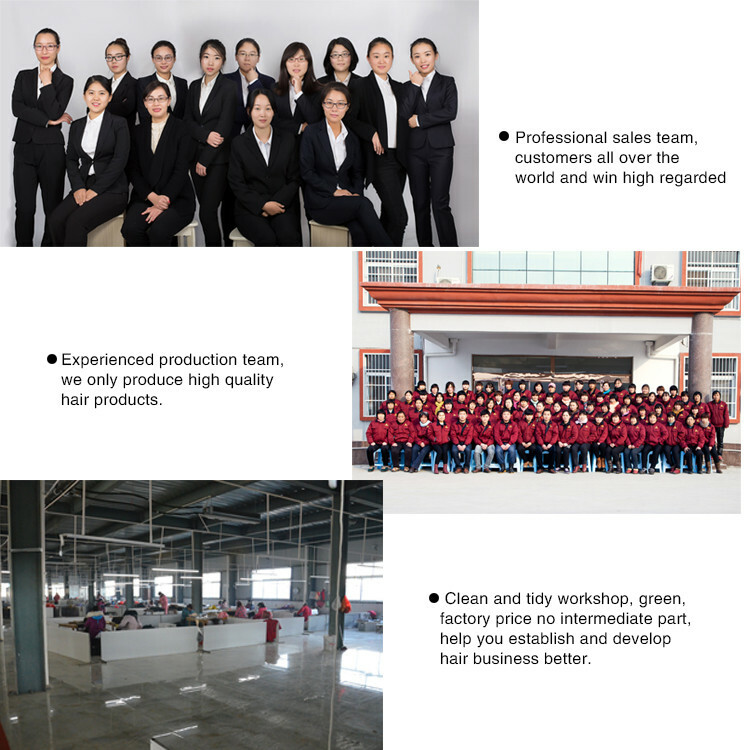 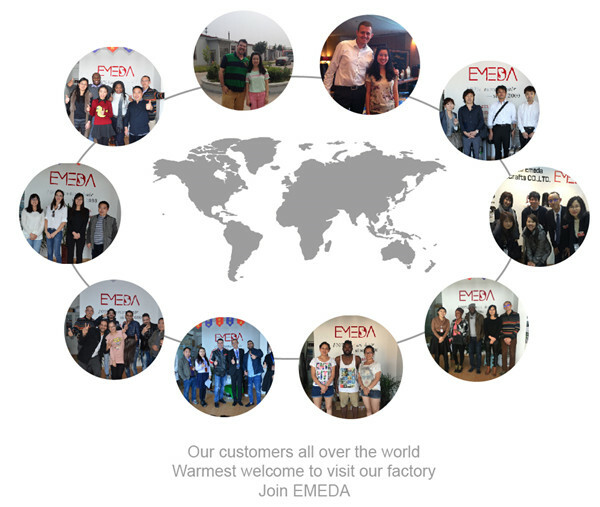 And received many good feedbacks. 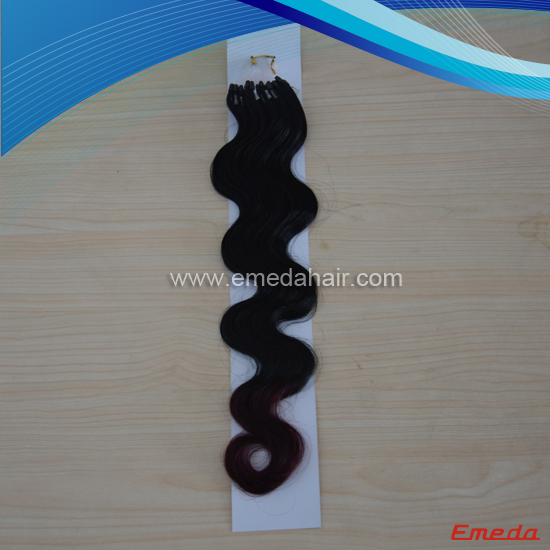 Adele Hair Micro Loop rings last around six months, if taken good care. 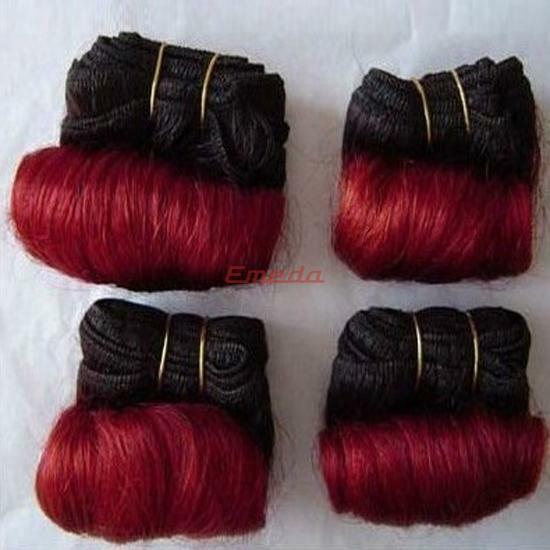 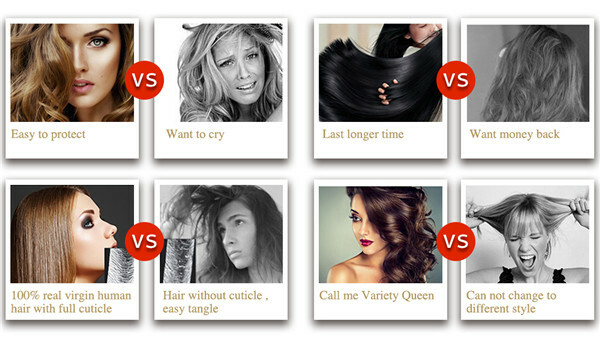 No damage to your natual hair,it is soft and can be change any hair style as you want. 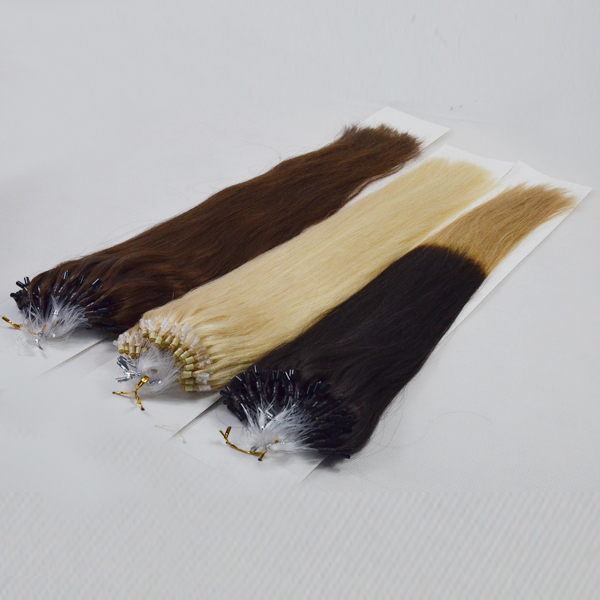 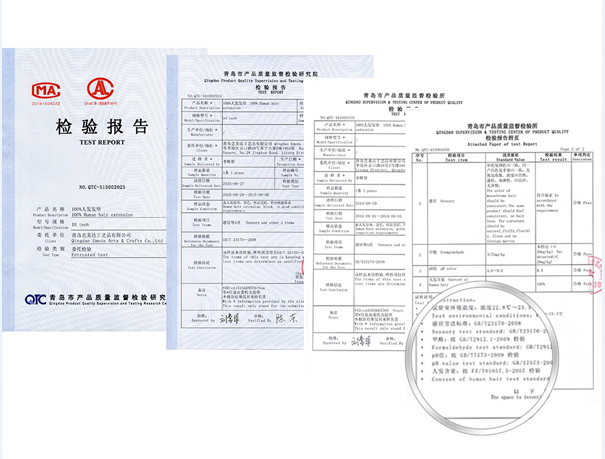 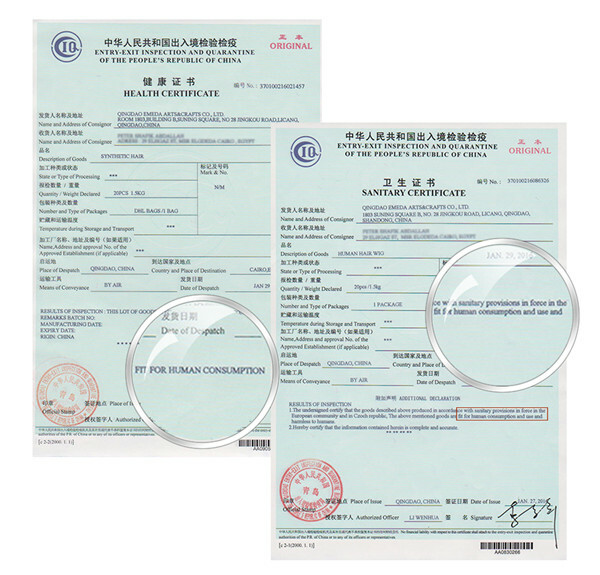 We can do these colors for you, and if you have other request, we can customized according your requirements.